Evaluation and application of the developed model on new data. The student will create a big data file, store it in a DFS; perform basic analysis and build a predictive model for new data using RHadoop. 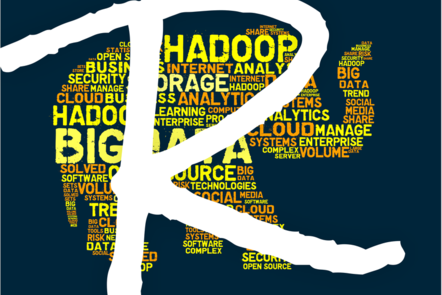 W6: preparing materials for MOOC entitled MANAGING BIG DATA WITH R AND HADOOP. Created a report on this example to be used in do PRACE MOOC with title MANAGING BIG DATA WITH R AND HADOOP. We can increase the size of data or add more demanding visualization task. We can decrease the size of data or simply the prediction model. RHadoop installation at the University of Ljubljana, Faculty of mechanical engineering.